Do you need a Indonesian Business Background Check? When researching the legitimacy of a prospective business associate or customer, it’s imperative that your evaluation and due diligence be thorough. This is especially true when considering a business partnership in Indonesian. For some, the time and resources required to gather this information can seem prohibitive. But for us, it is much more productive given we are here in Indonesian and you are abroad. Some people worry that the delay a Indonesian Business Background Check may cause will result in a lost deal or opportunity. We say, better safe than sorry. There are a lot of scams in Indonesian and many Internet scams. A lot of people lose large amounts of money on Indonesian Internet Scams. 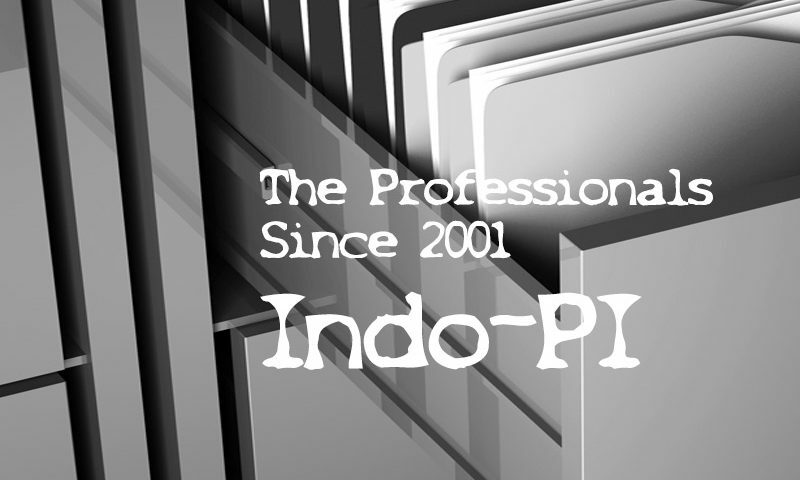 Indo-PI’s Indonesian Business background Check makes it easy to obtain business information by combining the most important business background data into one simple, easy-to-read report. Land, Condo, House, or other property acquisitions or business deals. Manufacturing and Machinery business background check. Gem, Gold, and Jewelry business background check. Food and Consumables business background check. Automobile, Motorcycle, Parts Manufacturing business background check. Clothing Manufacturers business background check. Bar, Hotel, Hospitality business background check. 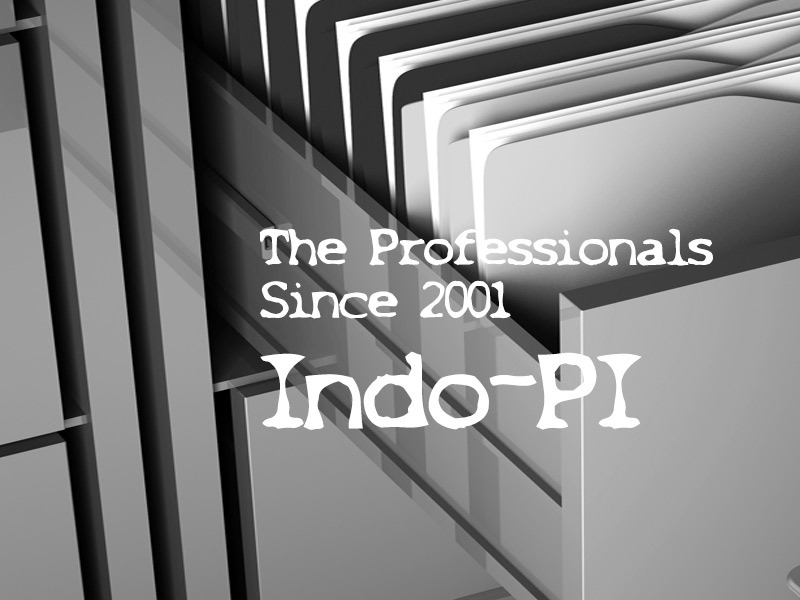 Why Do A Indonesian Business Background Check? In recent years there has been an increasing number of land scams in Indonesia. One of the most well known and highly publicized scams in Asia was the big land scam that took place in Thailand on the island Koh Samui. In this scam developers in Koh Samui were selling and transferring more title deeds than actually existed on the island. Another recent land scam had similar aspects and this one was in Phuket. These same scams happen here in Indonesia. 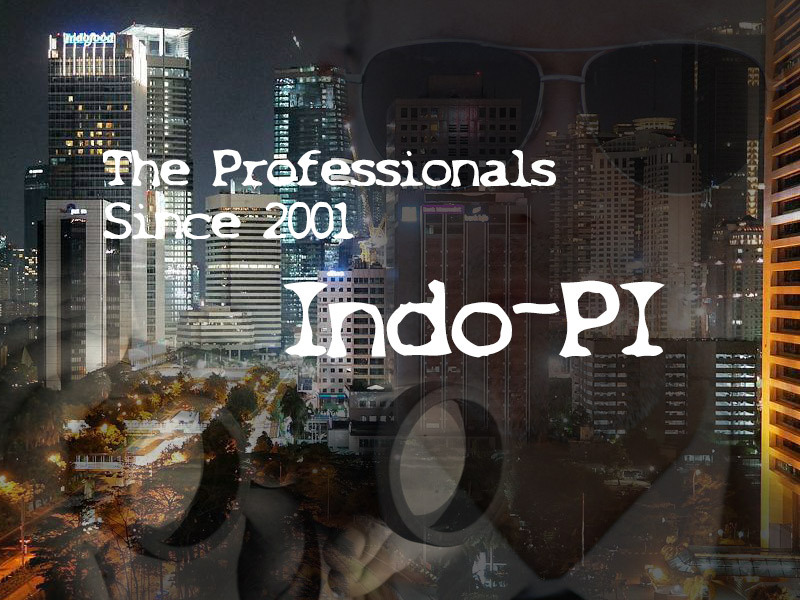 It is critically important to do a due diligence Indonesian Business Background Check on any developer here. Take our advice as ensure that before you buy any property in Indonesia the report on the title deed confirms the deed is correct and legitimate. Although this scam is mostly done on unsuspecting tourists in Indonesia, it happens on phony Internet companies as well. This is what you have to watch out for. A network of con men (mostly local drivers) present the target of the scam with an opportunity to profit from buying discount gems from a jewelry shop. It usually starts with a driver or tout offering a very cheap ride, or even a free ride around Bali. The target of the scam is told he can buy precious gems at duty-free prices and bring them home and make a huge profit. The touts or drivers will then take the target of the scam to a jewelry shop. Most people are targeted at the most popular tourist spots, or other tourist attractions in Bali. The tout will be dressed as a student or gentleman and will approach the target of the scam to tell him the place he is about to visit is closed. The tout or driver uses the Indonesian people’s reputation for friendliness and will start up a conversation, asking where the target of the scam is from, and if this is his first trip to Bali. The scammer will also tell the target of the scam that a driver is waiting nearby and the transportation is very cheap or even free because it has been sponsored by the tourism ministry. This sponsorship allows him to bring the target of the scam to other temples and attractions around the island. So, the target of the scam is taken to a remote temple and dropped off. He does not know that there is another man there who is part of the scam. Eventually the target is taken to a jewelry store. There he is told that he can purchase gems at far below the market value because of a special government program. At this jewelry store the target is pushed to buy “precious gems” that can be sold for very high profits in his own country. Of course, this is not true. The gems are worth far less than the target was told. This same scam is also done with gold where targets are told that special government programs are in place to boost foreign investment. The programs allow certain sellers to offer gold at less than market value. This of course is not true and is another scam. In recent years we have seen this scam increase. If you need to have a Thai Girlfriend Background Check contact us. 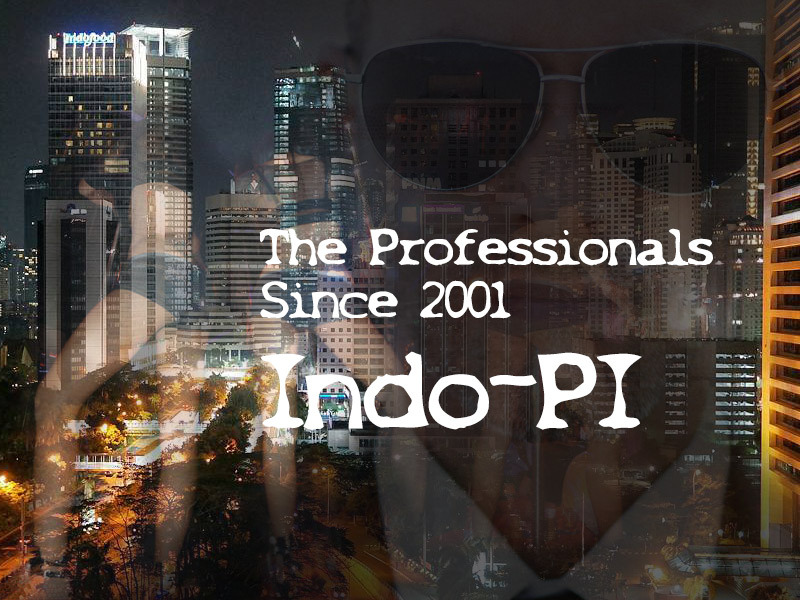 We have more than 16 years experience in Indonesian. There is nothing we have not seen. 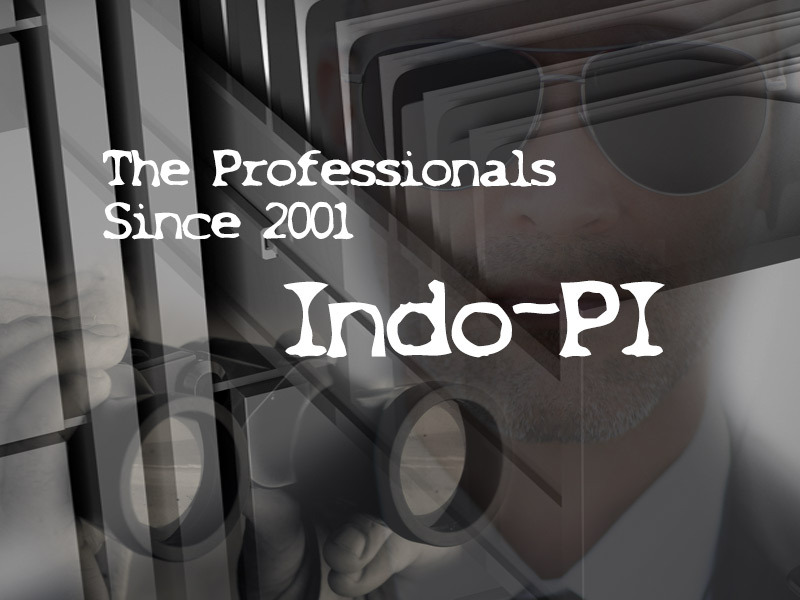 A professional Indonesian Private Investigator will be able to get you all the facts. Photo/Video evidence is provided in addition to a daily written report by email.